Large, spacious and functional interior, far more than in other yachts in its category. The steering is vertically set, for a precise and comfortable cruising. The sterndrive engine increases the available space on board, as well as the elegance of its lines. Model 250 CX is a concentrate of design and comfort, which is emphasized by the care of every detail, from the craftsmanship of its finishing and details, to the materials and the colour alternations. The swim platform is a practical walkway and the preferred access to the sea, likewise an element bestowing slick and classy shapes, while its sterndrive engine minimizes the visual impact. 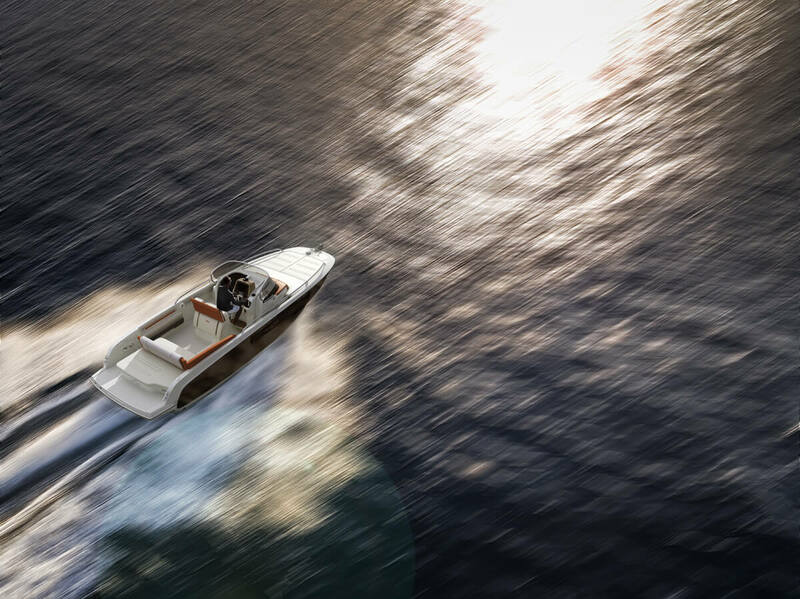 Perfect for those who love enjoying the sea in total comfort, without sacrificing functionality, performance, efficiency nor the Christian Grande hallmarked Italian style. Adria Luxury Boats d.o.o. can collect my name and email address to contact me regarding my inquiry.